Homeworld: Deserts of Kharak is ranked in the 76th percentile of games scored on OpenCritic. I'm not going to beat around the bush here: Homeworld: Deserts of Kharak is the greatest RTS I have played since I first started flirting with StarCraft II. It's Homeworld, but with sand, and it's the best new RTS game in years. Deserts of Kharak does manage to be standalone as well as prequel to an old series, and if you're tired of the twitchy frenzy which grips so many latter-day RTSes, Kharak is a smart and beautiful destination whether or not you still dream of Hiigara. It might be set on land, but by recent RTS standards it's nonetheless reaching for the stars. Blackbird Interactive crafts a worthy successor to the Homeworld classics, although it can lack a spark of its own. While Blackbird's HD update of the original Homeworld titles may have shipped with a few nagging bugs, this original and inventive prequel reinvents the series in way I hardly even hoped could be possible. It's fresh but familiar. It's Homeworld, but it's something new. Like its story-chronological successors, Homeworld: Deserts of Kharak is amazing — there's simply nothing else like it. Deserts of Kharak is a triumphant return to Homeworld, just minus the space part. Homeworld: Deserts of Kharak is a prequel to the famed Homeworld Strategy series. It follows its inspirations closely, but adds its own touches to create something new and wonderful. 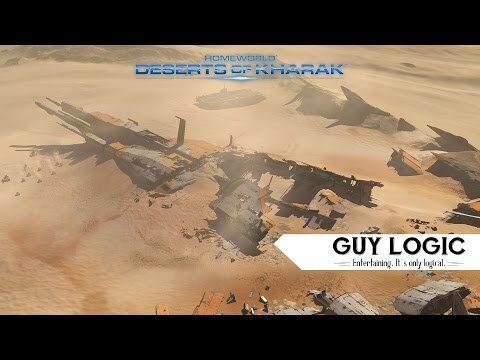 Desite a lengthy list of issues that might annoy players such as the inability to rebind keys, a dearth of multiplayer maps, or potential potholes, Blackbird Interactive has successfully developed a worthy contribution to the Homeworld franchise with Deserts of Kharak. Homeworld: Deserts of Kharak is a deep, exciting, varied RTS with all the right tools. Homeworld: Deserts of Kharak is a good mainstream real-time strategy title that offers a solid prequel story and shows that the core ideas of the series can easily be adapted for planet-based warfare. Homeworld: Deserts of Kharak is a fantastic Homeworld game, and a fantastic RTS game in its own right. It's a great middle point between the classic formula and the rather intimidating full three dimension movement of the franchise, as well as just being a damned good RTS in a time when games in the genre are an increasingly rare sight. 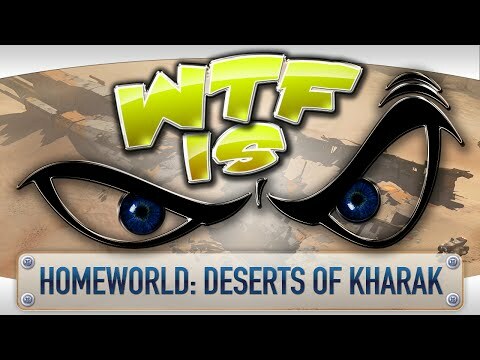 In many respects, Homeworld: Deserts of Kharah had the potential to be a really tough sell to longstanding supporters of the Homeworld brand. Yet somehow it managed to not only meet expectations, but exceed them in a surprising number of ways. This is far from a reinvention of the RTS genre, but it is certainly a much needed rebirth for this series. At long last, the king has returned. Deserts of Kharak is a radical departure from previous franchise efforts, but most of what makes Homeworld great survived the transition. As a RTS Homeworld: Deserts Of Kharak doesn't actually have much new, but it's still one of the better releases for the genre in a long time. In many ways it feels like a modern Westwood classic, but most importantly it evokes the same feelings of complex strategy that you might have had when playing the original Homeworld games. Homeworld: Deserts of Kharak offers up one of the best RTS campaigns in years alongside some great gameplay mechanics, though its multiplayer and skirmish offerings leave much to be desired. Homeworld: Deserts of Kharak is an extremely well-made and enjoyable RTS title. Better than ever, Homeworld makes a comeback to show how amazing real time strategy campaigns can be. I imagine the day Gearbox gave Blackbird Interactive permission to use the Homeworld name was triumphant, but also terrifying. Triumphant because the project involved a lot of the original team members and they got to resurrect their mothballed series. Terrifying because doing so meant making a successor to—seriously—one of the best strategy games ever made, and doing so after twelve years of rose-colored glasses. Short campaign, steep price, but this homeworld-in-the-desert has style in spades, and a solid, albeit simple, RTS core. While the story sometimes sticks too close to familiar ground, Deserts of Kharak is a fun and challenging RTS title that's a worthy addition to the Homeworld franchise. Deserts of Kharak boasts an unprecedented beauty in its setting and world design, and its hand drawn-style cutscenes only add to that. Homeworld: Deserts of Kharak carries the legacy of the Homeworld franchise, and successfully grounds it to the planet Kharak. The game feels so similar in style and design that any Homeworld player will instantly feel at home playing any of the included game modes. Formations have yet to make a return to the series, and the lack of their inclusion will disappoint fans. Skirmish and Multiplayer lack variable in map selection, but I hope additional maps are added in the near future. Homeworld's return is not quite what I expected, in many ways this is a step back for this grandiose saga. However, it is a solid strategy game that any fan of the genre will definitely enjoy. If you haven't already do give the HD remastered of the previous games a try. There is some integrity in its detail, its precision, its distance. It manages to reach the epic mode, the grand narrative, to evoke a mythical journey now lost to us. But it also fails to escape the easy orientalism of that same myth, the simplicity of bloodless violence. Blackbird Interactive clearly understands what makes Homeworld such an esteemed series, and for the most part Deserts of Kharak delivers. Only a relative lack of content somewhat lessens an otherwise excellent RTS. While the multiplayer is mediocre at best, the campaign more than compensates for fans of the series. All the worries of "it can't be Homeworld if it's not in space!" should be put to rest, because Deserts of Kharak says otherwise. The asking price is a bit steep for those who are just interested in the campaign, since most won't bother to touch multiplayer. That being said, the campaign is well executed for veterans and newbies alike, proving that over a decade without Homeworld is far too long. 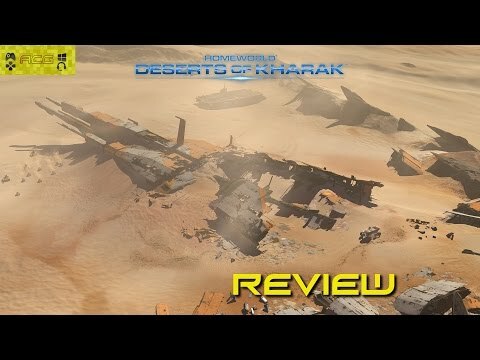 While not Homeworld as we know it and featuring bugs and a few issues, Deserts of Kharak is still a strong entry for the franchise and a strong RTS. 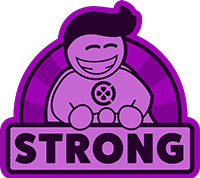 Offering variety to the fast-paced twitch strategy games that are prevalent, the slow paced, tactical approach on offer here is a welcome change. Ultimately, Homeworld: Deserts of Kharak is a bit like a trip to the beach. Sure, the sun's beaming and you'll have a great day's fun, but you still can't escape that feeling you've got sand up your Kharak. It has more in common with the original Homeworld than it first seems, but this new real-time strategy works best as an introduction rather than a continuation. 'Homeworld: Deserts of Kharak' is a good game and a worthy addition to the lofty 'Homeworld' canon, but its technical issues are a serious concern. Despite the weaknesses in its visuals and performance, it is a strong RTS with a first-class tactical formula and decent narrative. Though it lacks some of the nuance and complexity to make the most of some of its ideas, Deserts of Kharak captures the essence of the Homeworld series. Fans of the classic originals will find a familiar form of real time strategy adapted to a new setting, and telling another tale of a lonely carrier fighting through to its destination against the odds. 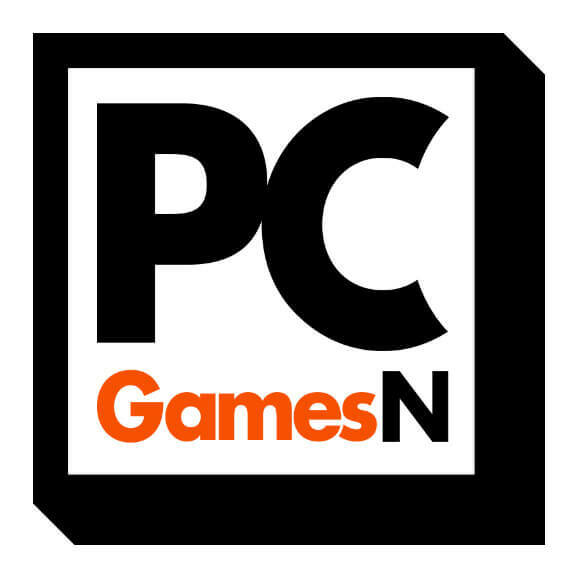 This game was reviewed via a digital code provided by the publisher. A reasonably solid RTS that will appeal to Homeworld fans. An interesting enough take on the genre that's let down by boring looks and frustrating little niggles. Why exactly did Homeworld: Deserts of Kharak get so many favourable reviews? Sure, it has some interesting mechanics, like the mobile base, and, yes, it's not horrible, but it feels incomplete and… bland. The campaign is easy and short, the skirmish mode doesn't give enough things to experiment and try different strategies with, its two factions are almost identical, and the AI is quite stupid, to say the least. Want a good Homeworld game? Try out the previous two in the series.